Some of you may recall that over the last few years, CMHO and Canadian Mental Health Association (CMHA), Ontario teamed up to have the CN Tower, Niagara Falls and other provincial landmarks lit green for Mental Health Week / Children’s Mental Health Week. 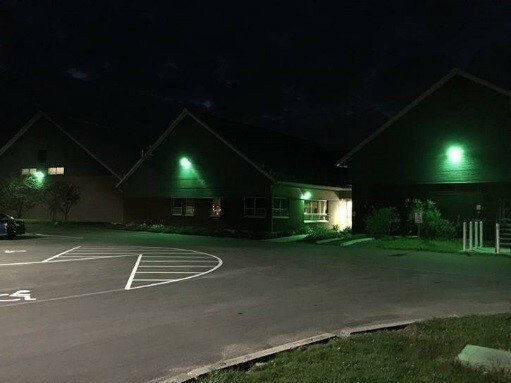 This year, Banyan joined forces again to get our program sites lit green in support of children’s mental health. Doing so is a simple, effective and visible way to raise awareness about the importance of children and adult mental health in communities across Ontario.